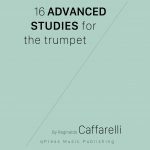 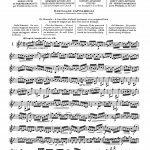 The 16 Advanced Studies (16 Études de Perfectionnement) by Reginaldo Caffarelli is a standard in the advanced trumpet repertoire. 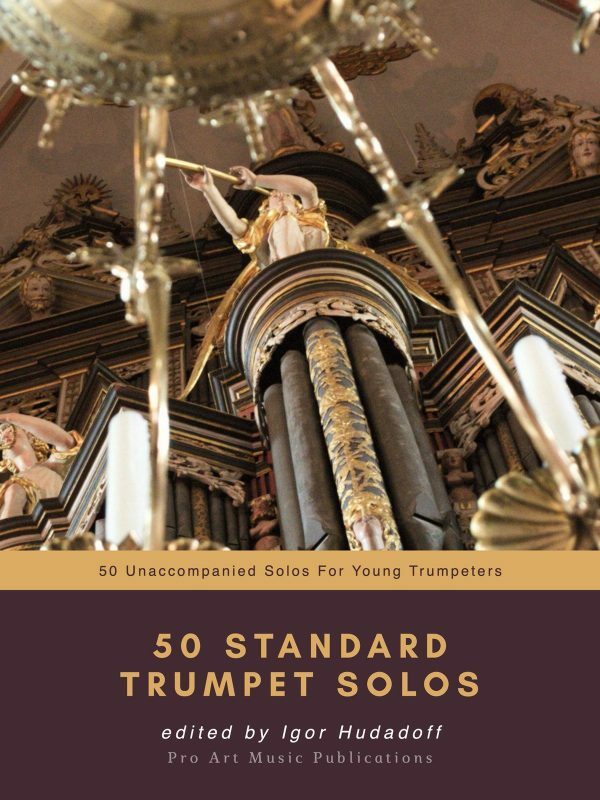 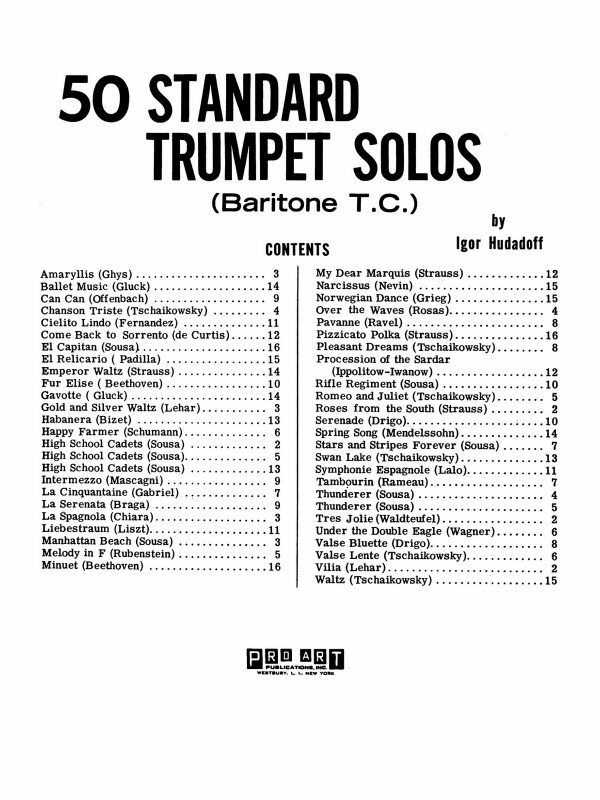 These etudes have been recorded in full by David Baldwin and published by the International Trumpet Guild. 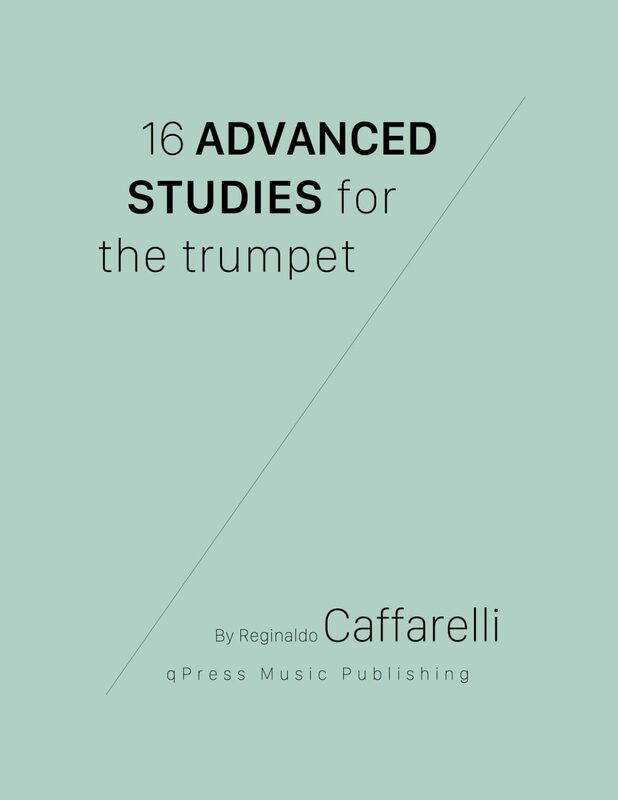 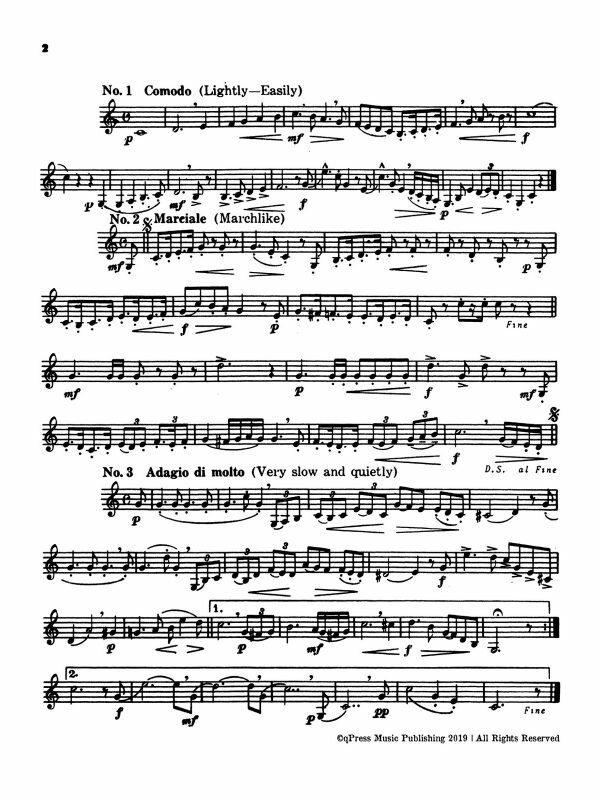 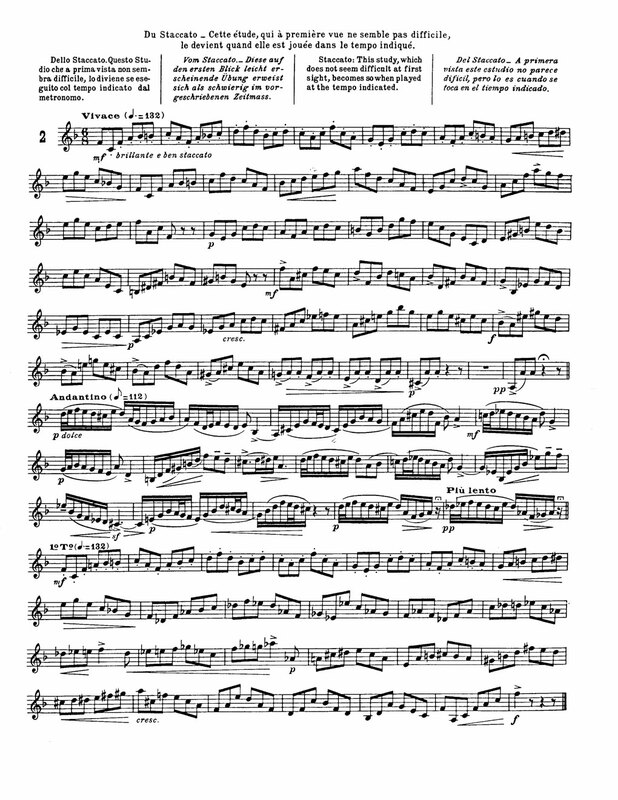 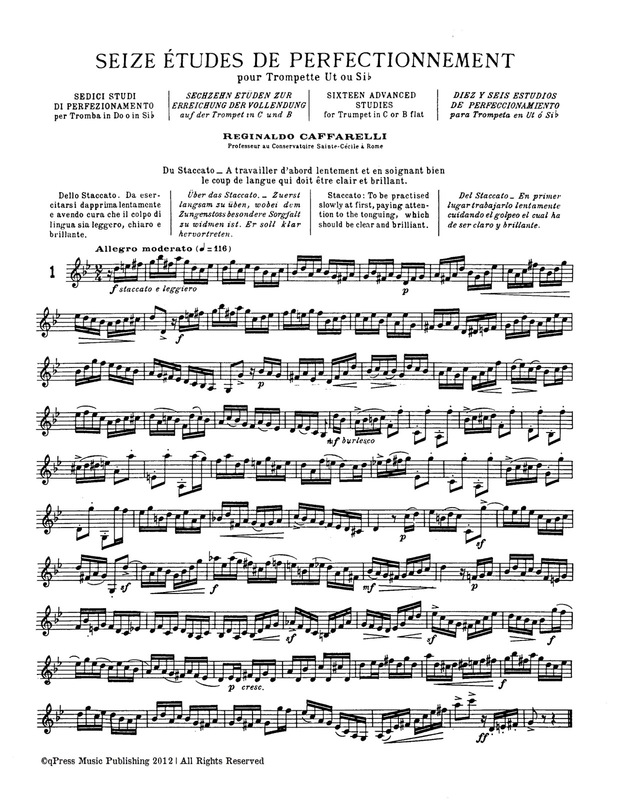 Italian composer Reginaldo Caffarelli created these 16 etudes for Bb or C trumpet. 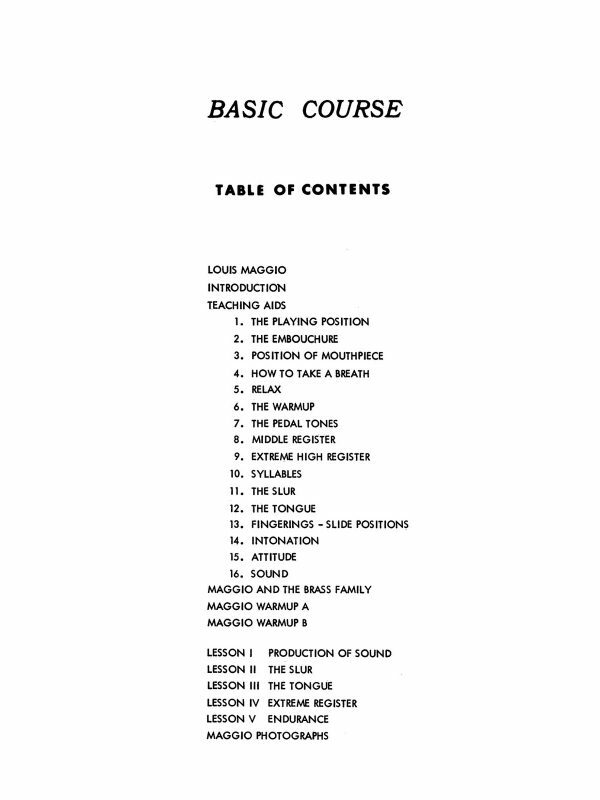 Brief instructions for each exercise included in Italian, French, English, and Spanish. 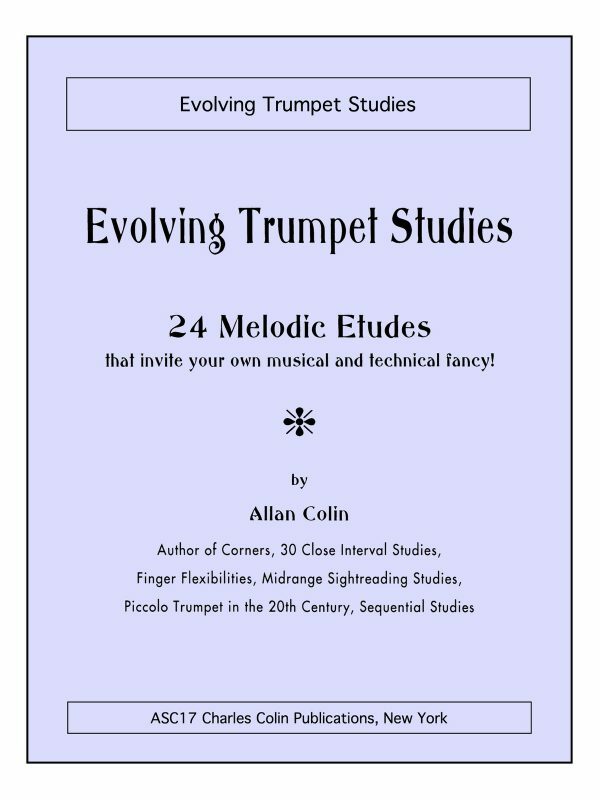 These challenging etudes are unique to one another and require a variety of advanced techniques. 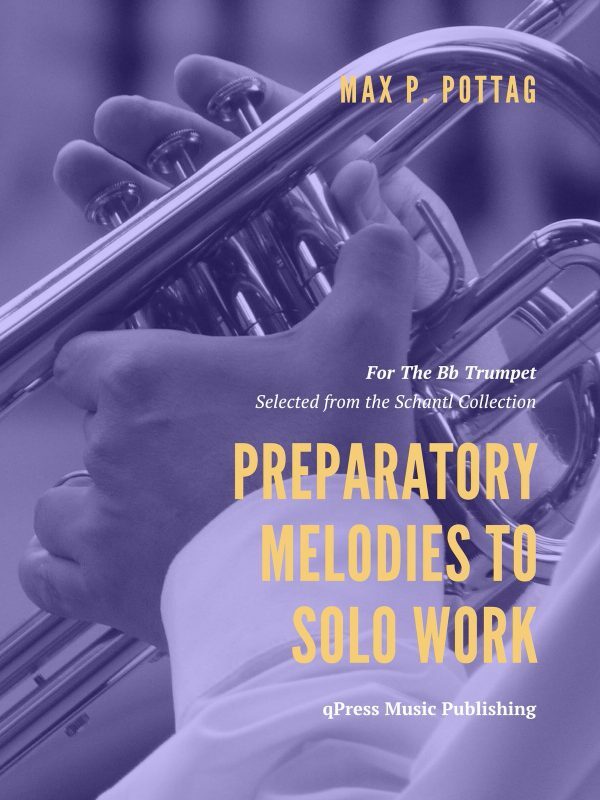 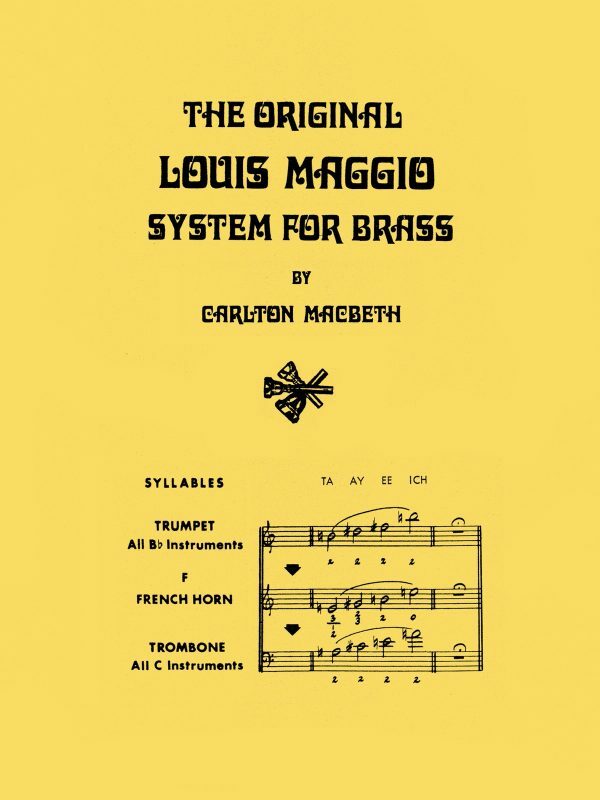 Included are symmetrical and asymmetrical meters, changing meters, extended cadenzas, large leaps (over an octave), elaborate ornamentation (trills, mordents, grace notes), complex rhythms, and key signatures up to 4 sharps/6 flats. 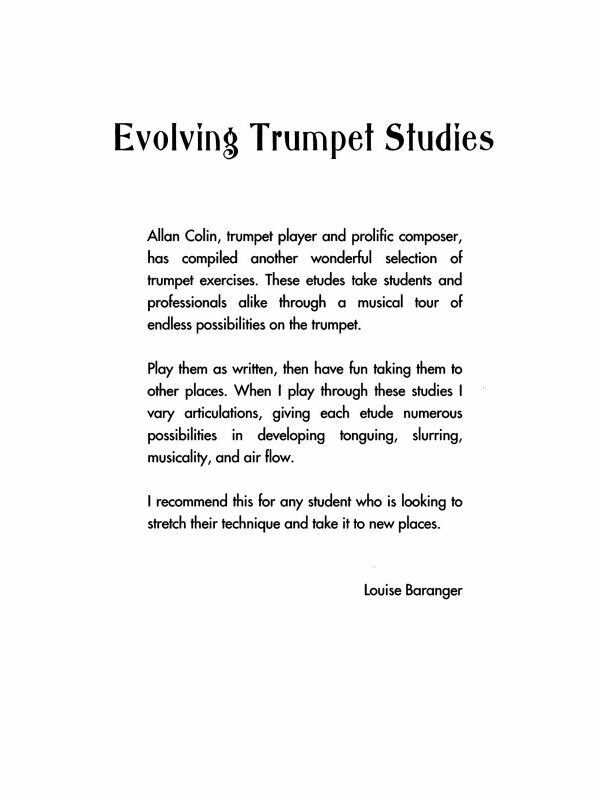 Click to the left for a sample, and click below to download your copy today. 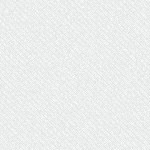 25% off for a limited time!